A fantastic play experience for children under 4’8”. With a main play area including 3 slides, a large ball pit and a ‘spooky’ area and an enclosed under 3s area including a padded climbing frame with rollers, small slide and ball pit. 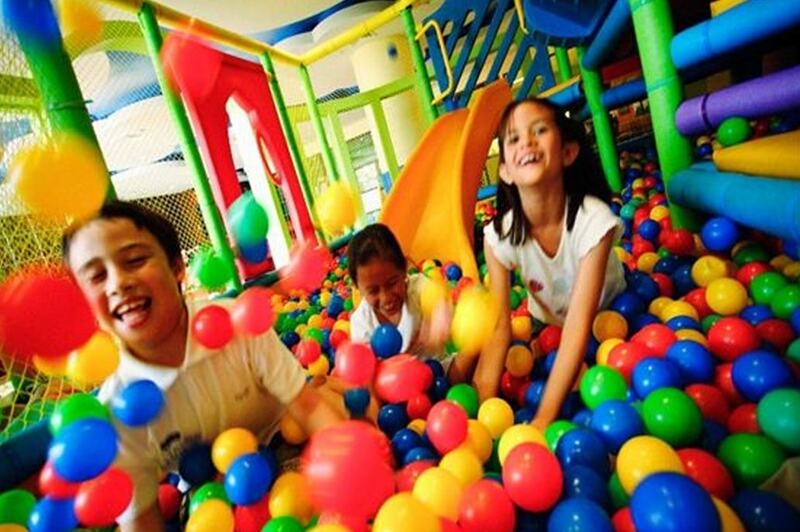 The centre has a capacity of 75 children and so you can play in a friendly and not overly crowded environment! In the evenings we invite children aged 9-18years into the centre for a fantastic, smoke filled laser storm; all the play equipment provides loads of great hiding spaces!